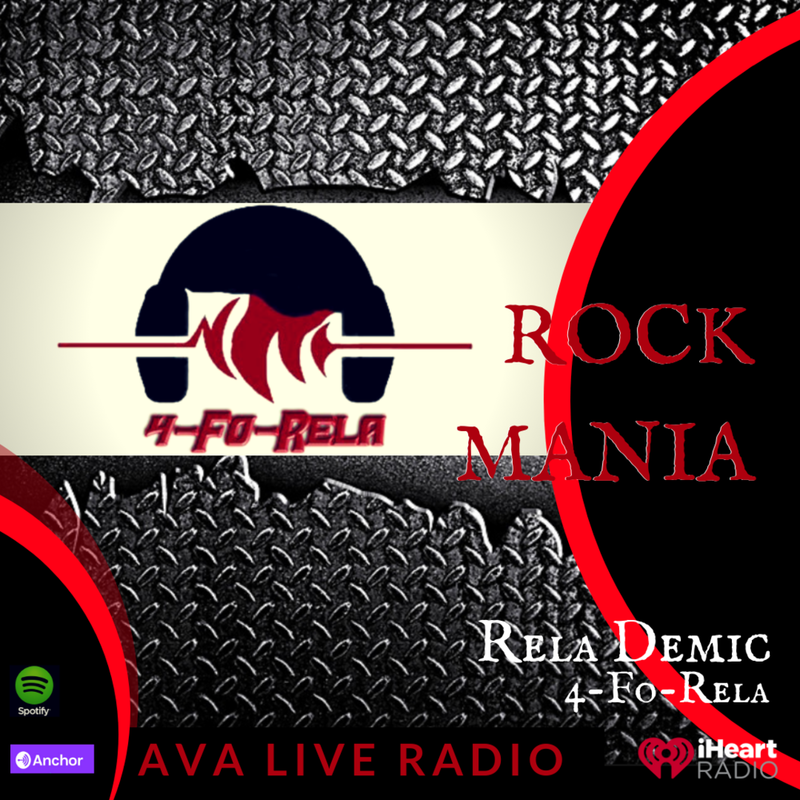 DJ Co1 recording producer & Disc Jockey for 4-Fo-Rela has released "RelaDemic".. "RelaDemic is a modern day electronic track from the heart of the Midwest. With hard drum n bass and amazing ambient sounds RelaDemic will satisfy any listeners need for new electronic sound. "RelaDemic" is a powerfull push back into the music scene for DJ Co1 and he plans to entertain the masses in 2019. The Music created is cutting edge, new tech & just simply powerful. Super excited our new Rela Radio Show on Monday Nights. Putting Independent music into listeners ears.